Come celebrate the work of WAYne Forward to date! Hear an update on community progress, reflect on leveraging existing assets, and participate as we outline next steps in the work. 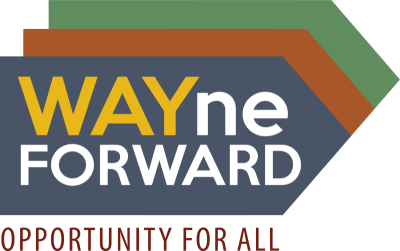 Click here to see an agenda for the WAYne Forward Fall Event.pdf Come for all of it or part of it. Come and go as necessary. But come and engage.